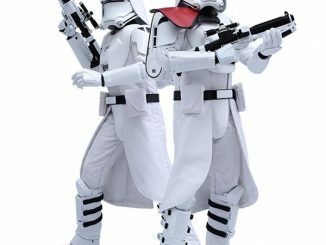 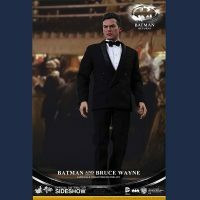 Relive the days of Beetlejuice dressing up as the Dark Knight in Batman Returns with the Batman and Bruce Wayne Sixth-Scale Figure Set. 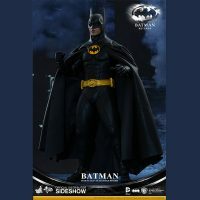 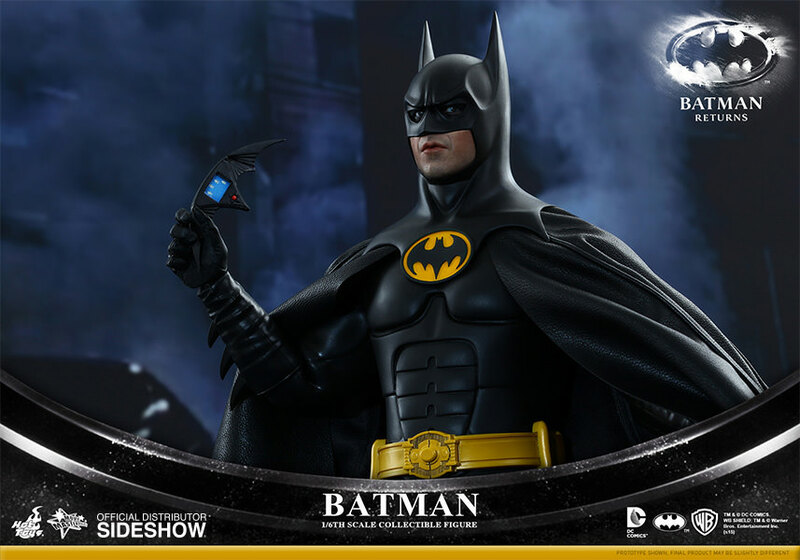 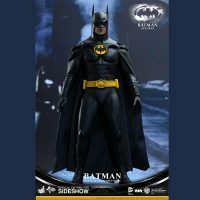 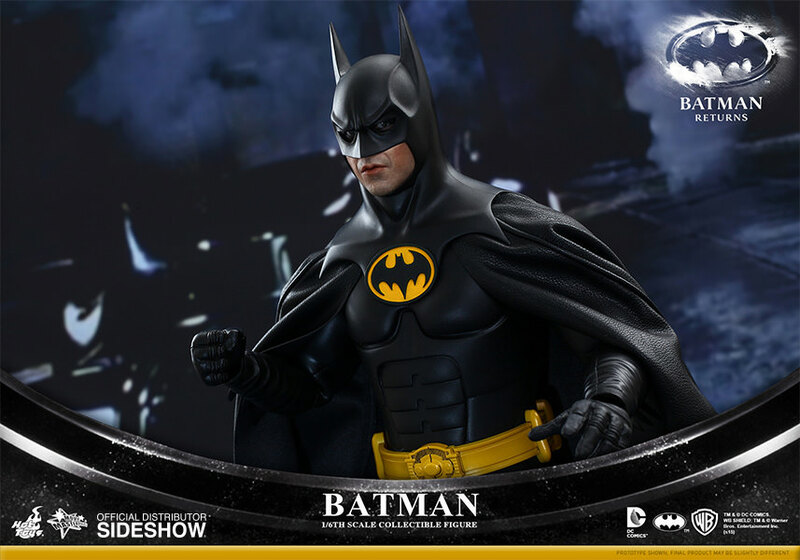 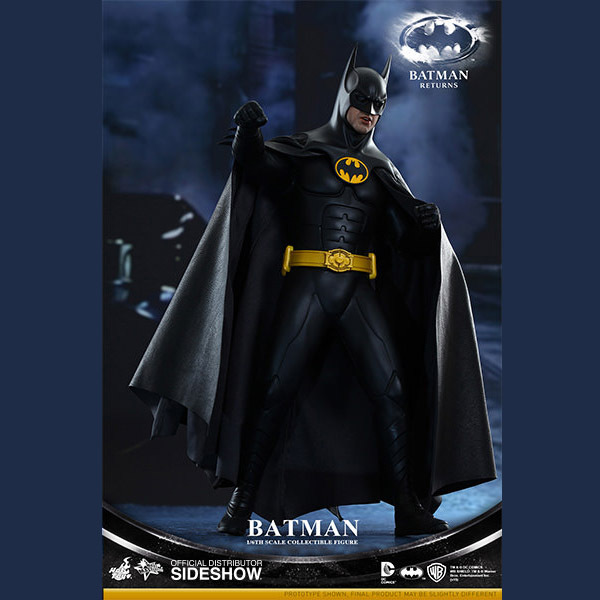 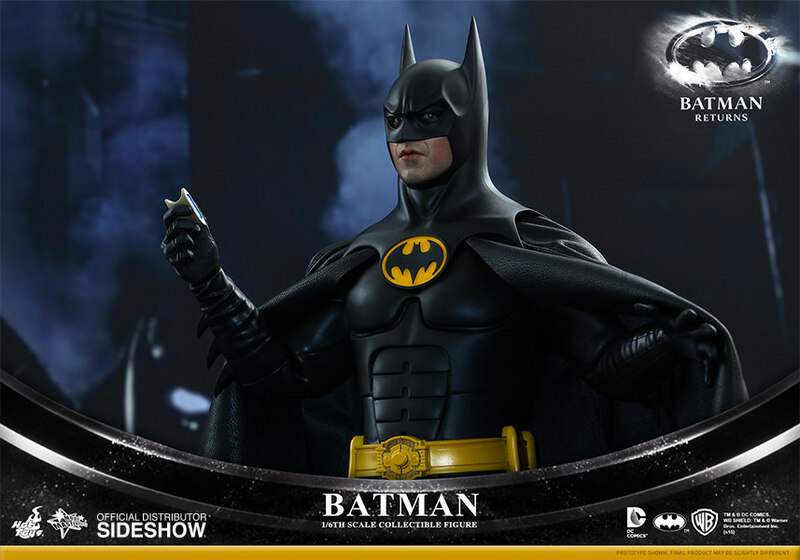 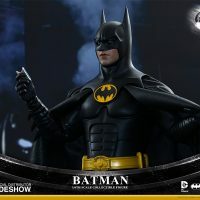 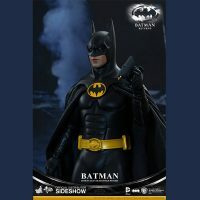 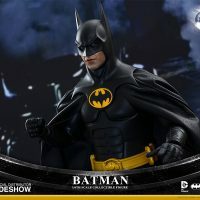 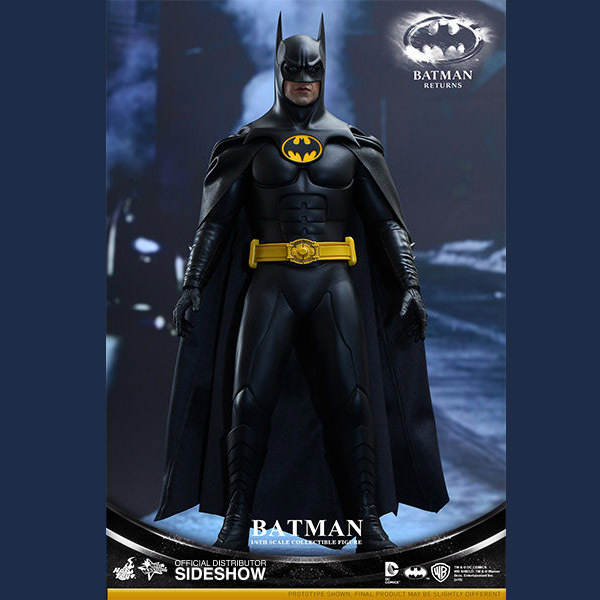 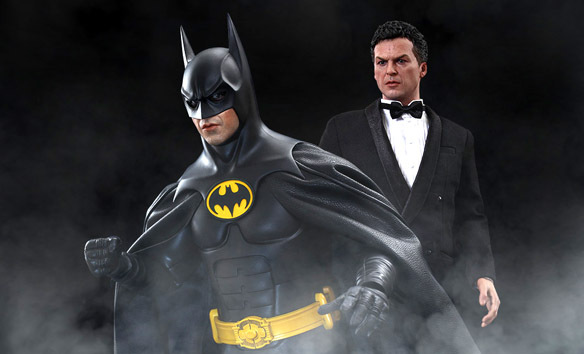 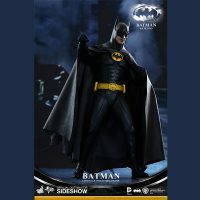 Based on the actors and characters of Tim Burton’s Batman Returns, the Michael Keaton figure stands 11.80-inches tall while the Batman figure stands almost 13-inches tall. 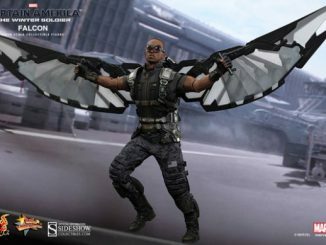 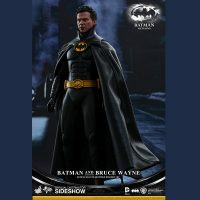 Each figure has over 30 points of articulation and includes interchangeable hands, but Batman comes with additional features such as separate rolling eyeballs and three interchangeable lower parts of the face. 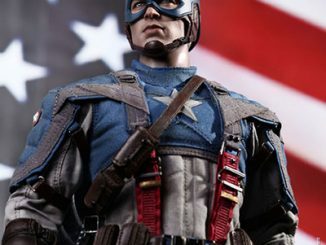 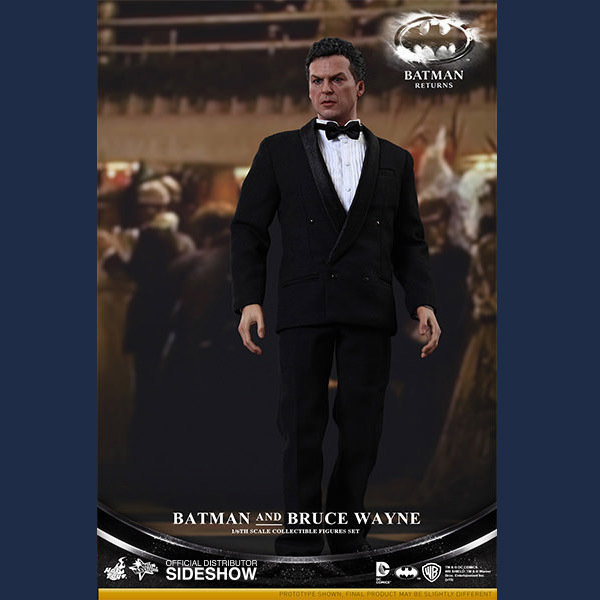 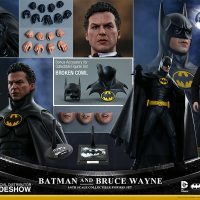 Exclusive to the collectible figures set is one broken cowl that lets you see Bruce Wayne’s face while he’s dressed as Batman. 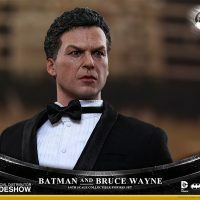 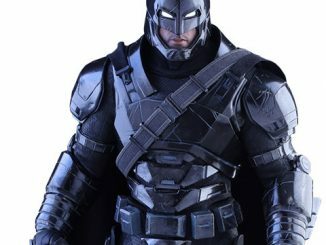 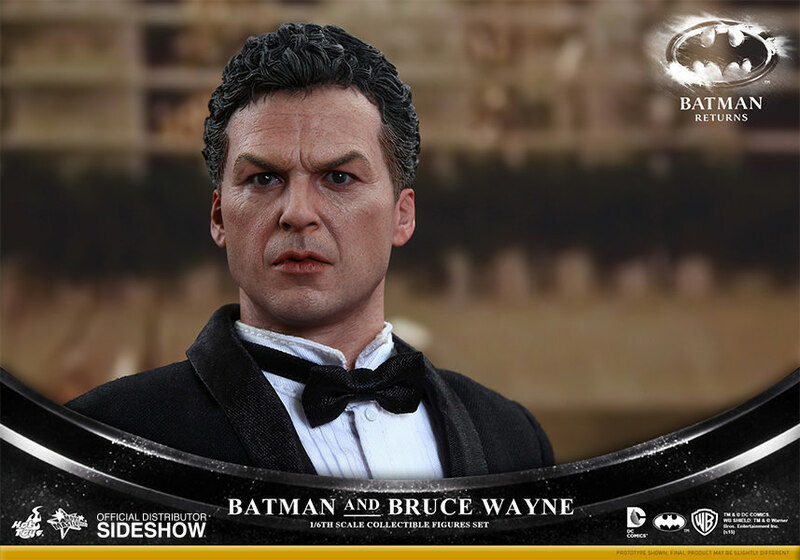 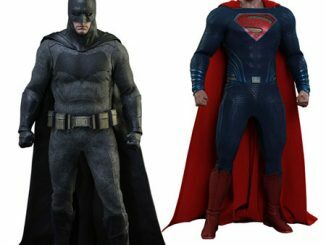 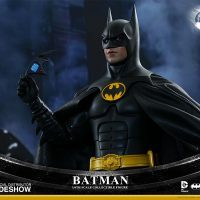 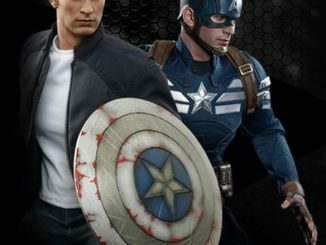 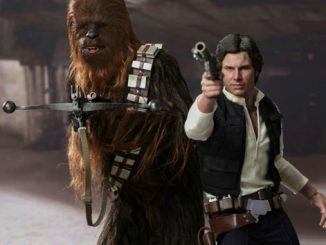 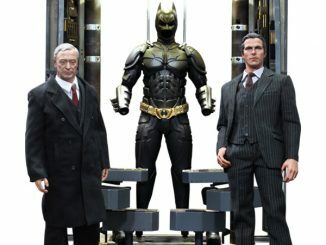 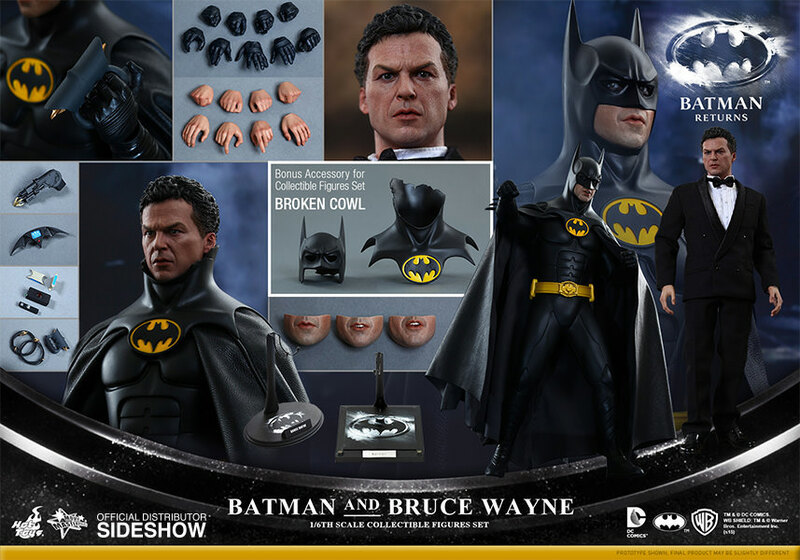 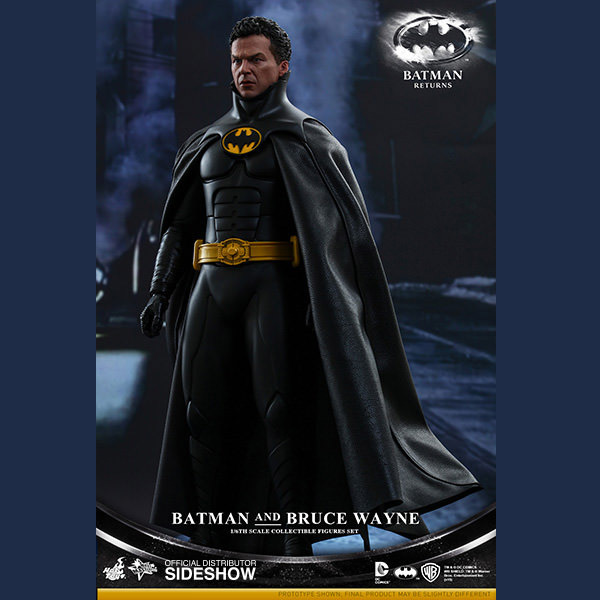 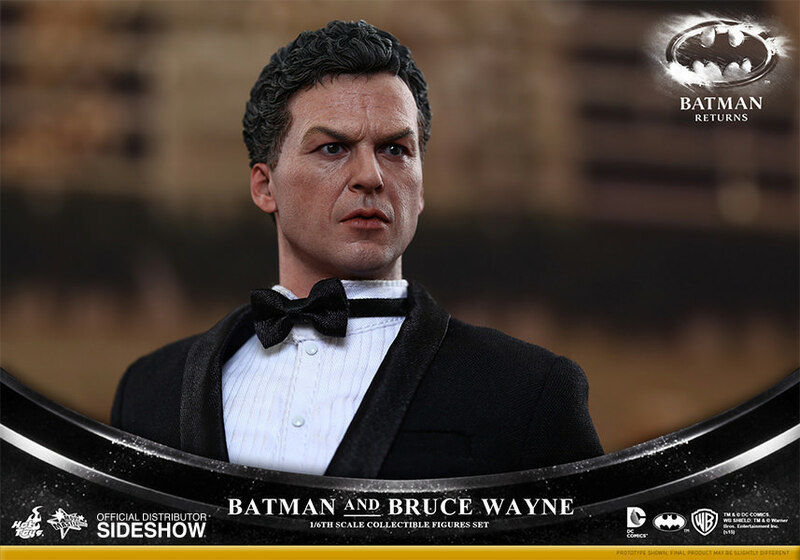 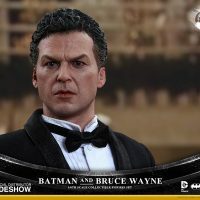 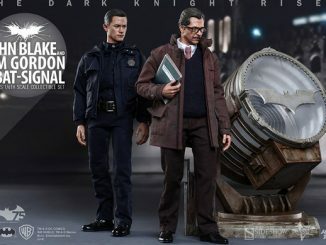 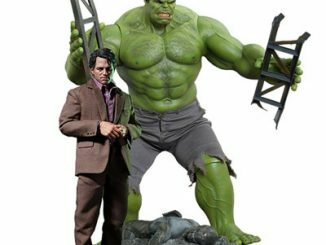 The Batman and Bruce Wayne Sixth-Scale Figure Set will be available Nov 2015 – Jan 2016 but it can be pre-ordered now for $344.99 at Sideshow Collectibles.